Provide secure file access using SFTP, terminal emulation and SSH shell functionality to your .NET applications. Rebex SSH Pack includes Rebex SFTP for .NET and Rebex SSH Shell. Rebex SFTP for .NET is a versatile file-transfer component for .NET languages (such as C# or VB.NET) that provides secure file system access over a secure SSH channel using the SFTP protocol. It makes it easy to transfer files between your application and Unix/Windows SSH servers. 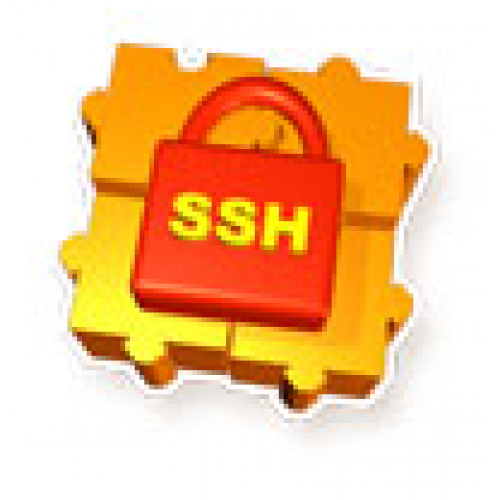 All popular SSH/SFTP and proxy servers are supported. Rebex SSH Shell is an SSH shell and terminal emulation library for .NET languages (such as C# or VB.NET). It makes it easy to execute commands on Unix/Windows SSH servers or add terminal emulation capabilities to your applications. All popular Linux and Windows SSH servers are supported. Includes tutorials and many samples, including WinForm clients with full C# and VB.NET source code. A tutorial and many samples, including WinForm clients with full C# and VB.NET source code. Stable and thoroughly tested code. Complete C# source code is optionally available. Includes a stand-alone SSHv2 client component for general use. RSA and DSA public keys, public key authentication. WinFormClient - GUI SSH client (C#, VB.NET). AnsiPlayer - GUI SSH session player (C#, VB.NET). AnsiConvertor - ANSI file convertor utility (C#, VB.NET). RExec - Remote exec (C#, VB.NET). SimpleShell - Simple shell (C#, VB.NET). AnsiViewer - GUI ANSI file presentation (C#, VB.NET). WinFormRExec - GUI remote exec (C#, VB.NET). SimpleWinFormClient - GUI SSH client (C#, VB.NET). KeyGenerator - GUI SSH Key Generator (C#, VB.NET).